The Summer months are well and truly upon us. We are currently experiencing yet another heatwave here in the UK. But just because the temperature is soaring into the mid 20’s, it doesn’t mean you have to give up on your workout routine completely. 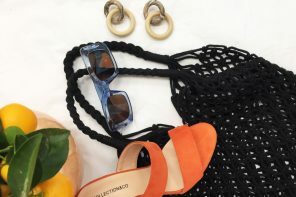 We have compiled some of the best outfits to take you into the scorching Summer season comfortably. Keep on reading for some serious workout outfit inspiration for the hot weather! Fitness blogger, YouTuber and social media star, Danielle Peazer is rocking an awesome workout outfit. This look is just ideal for the warmer months – so breathable and comfortable! We also adore the colour theme of the outfit, as it is so unique and different. A matching lightweight jacket has been added in case it gets slightly chilly, which is a great idea in this ever changing weather! We think this look would be perfect for a run in the city. 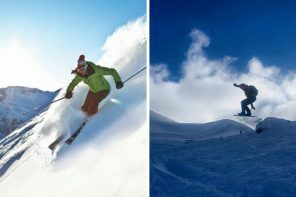 In which case, you should be searching for the ideal pair of shades to protect your eyes whilst getting active. 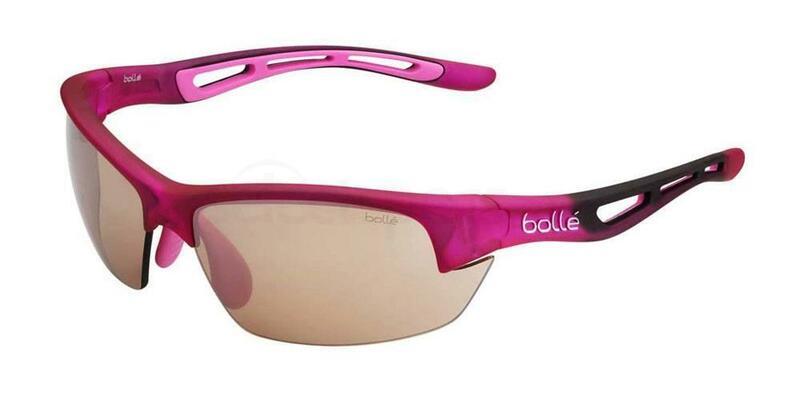 Take a look at these Bolle Brecken options from us here at SelectSpecs. Force vs. Flow 🌱 accepting what is in order to work with and become creative with what we’ve got rather than resisting the present moment because it doesn’t meet the standard or expectation of what we want. 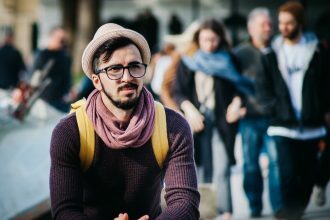 When we stop believing we know what’s best for us better than the Universe/God/Life/Karma or whatever greater essence it is you believe in – we learn to trust and accept every moment of our lives completely and lean into the present with full attention, no longer concerned with what might, could or should happen 10 minutes, days or months from now. We’re able to fully immerse ourselves into the sensations around us and see hidden pockets of opportunity our unconscious minds may have overlooked. We feel a sense of content instead of a need to control🌻 For instance – I can’t force you to move on over to my new fitness routine vid, but I’m hoping the cosmic flow of these words might sprinkle some curiosity in your mind and lean you in said direction so we can talk all things food (including homemade french fry recipes 😛) yoga, running and wellness ⚡️ Either way, HAPPY SUNDAY! Canadian YouTuber, Kaylnn Nicholson is another great source of inspiration when it comes to lustworthy workout gear! This outfit from Kaylnn is one of our recent favourites. She is sporting a stylish gym ready ensemble, consisting of a blue sports bra and matching leggings – so cute! This would be the ideal look for doing indoor fitness activities such as yoga or pilates. 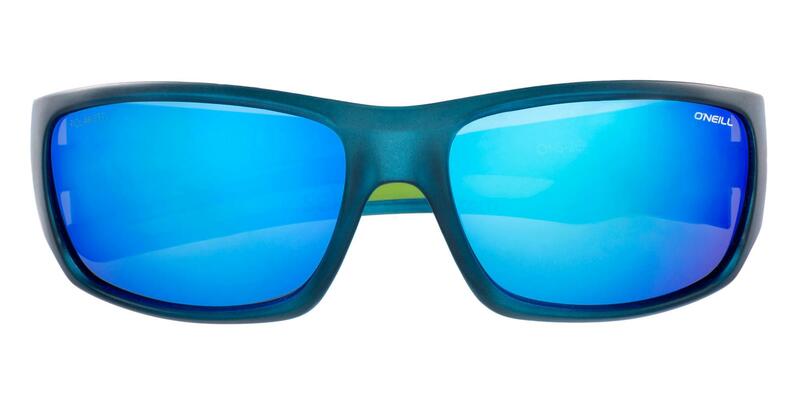 However, if you want to take your workout outside, why not check out this pair of O’Neill ONS-ZEPOL‘s from us? Fitness Instagram star Lina Hennig has racked up more than 16K followers. She regularly shares her dreamy workout looks, which are just ideal for this hot weather. This is one of our favourites right now! She has opted to wear a grey slogan sports vest and shorts combo, which looks great. This look would be the best option when going on a hike through rocky terrain. 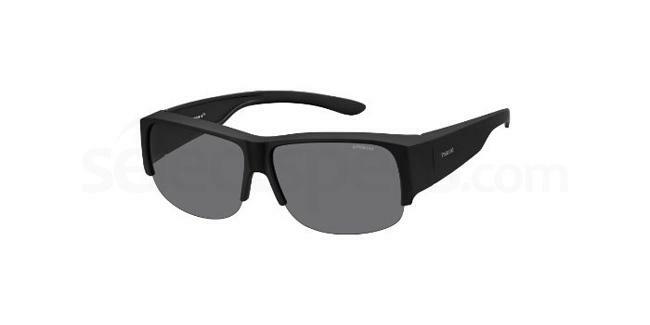 For the ideal pair of specs to go with this ensemble, try these Polaroid Ancillaries PLD 9007/S options from us. We adore this fitness ready ensemble from Instagrammer @zoekerrod! She is sporting a plain white vest top and shorts combo, which feature a cool tropical print – so on trend right now. A pair of classic Nike trainers finish things off well. This outfit would be great when playing active sports such as tennis or badminton! 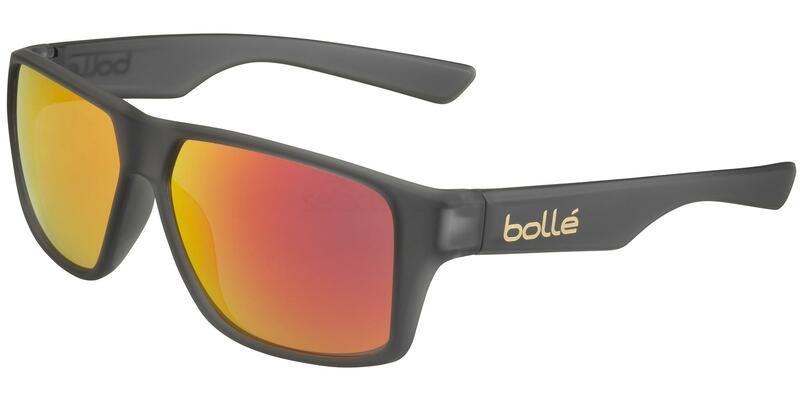 For the ideal pair of specs, check out these Bolle Bolt S‘s from SelectSpecs. This is such a girly yet wearable workout outfit! German Instagram star Kerstin has opted for a matching pink and black ensemble for her workout, which is extremely stylish. It is the perfect look to wear whilst having a run out in the sunshine! 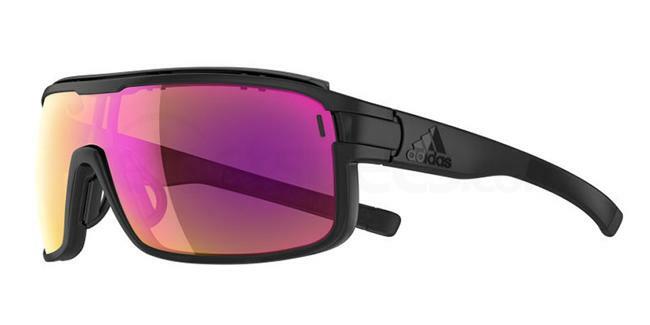 To protect your eyes, consider purchasing this pair of Adidas ad01 zonyk pro l examples from our varied eyewear store. 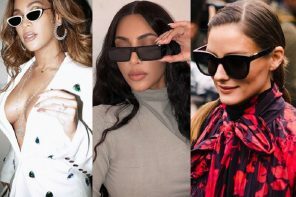 Check out our look at ‘Top Fitness Bloggers & Their Eyewear Looks‘.